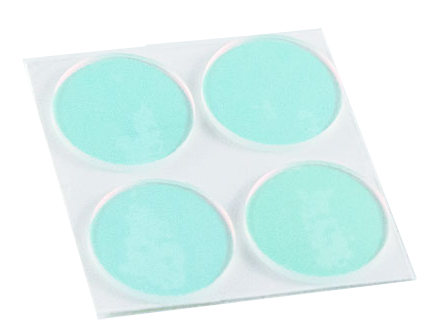 Produktinformationen "Back-Bone Ribcage IR-Cut 4 pack (HERO4)"
Scratches, damage or losing your filter are always a possibility with any camera when changing lenses on the go. Get the best image results from your Ribcage with new replacement filters! Weiterführende Links zu "Back-Bone Ribcage IR-Cut 4 pack (HERO4)"
58,31 € * mit MwSt.